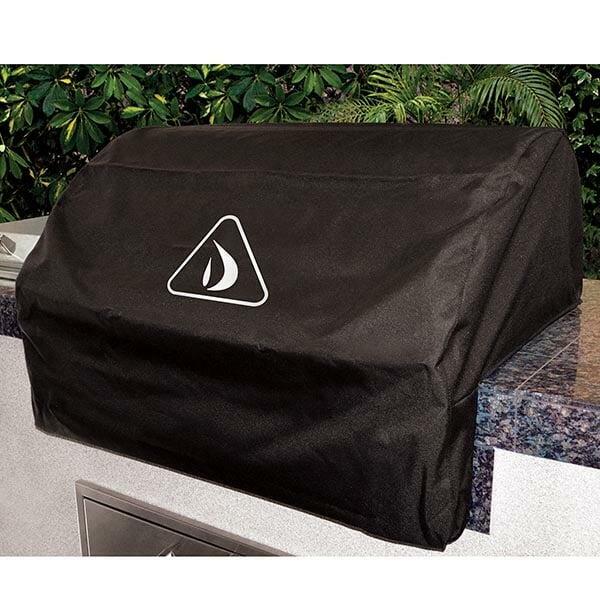 This 32” Vinyl Cover for the Delta Heat is custom made for Delta Heat 32” Built-In Grills. Custom tailored to keep your investment protected from the elements and ensure years of use. This item ships via UPS / Fed Ex. Most delivery times within the Continental U.S range from 2-5 days depending on location. All grill accessory orders received before noon will ship that SAME DAY. Special Order lead time 2-4 weeks.